Stretching the One Income Dollar: "RP Toys - Creating Fun For Kids This Summer!" 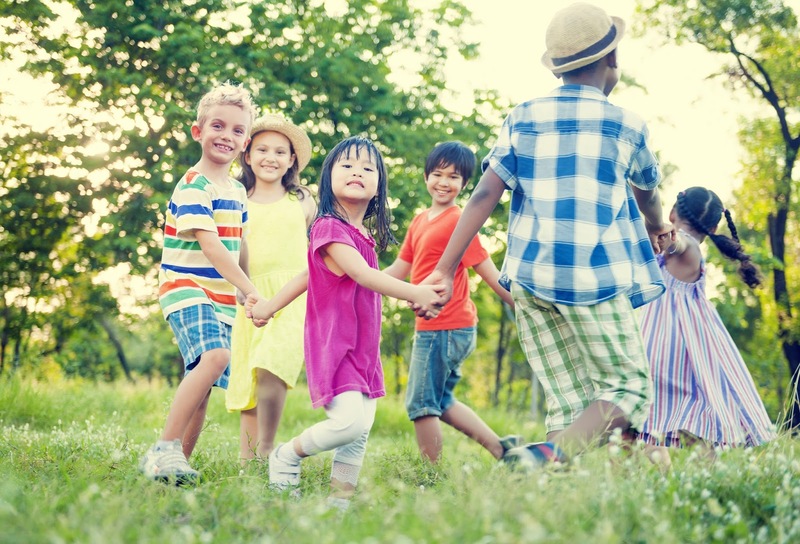 "RP Toys - Creating Fun For Kids This Summer!" 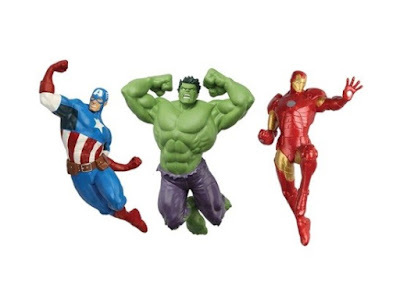 If your looking for some great toys to keep the kids occupied this summer, we've found a few with RP Toys, that will keep them busy and having a ton of fun! candy, snack, and meal making sets that come with everything kids need to create no-bake, realistic-tasting mini foods! 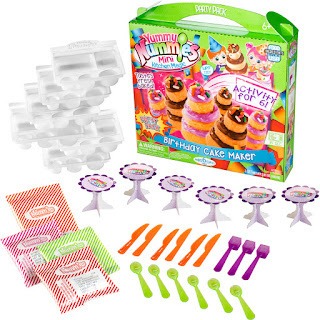 Magically fun and delicious, Yummy Nummies intrigue little taste buds with a creative activity that requires no oven or stove. The results are adorable little foods that look and taste just like the real thing – a hamburger tastes like a real tiny hamburger, and the cupcakes smell freshly baked! Made with only food ingredients from the USA, Yummy Nummies are a tasty and fun way for little chefs to explore and learn in the kitchen! Yummies Nummies are a great activity for birthday parties and for kids who want to have fun creating and being hands-on! This Air Pressure water blaster will leave you soaked! With 3 powerful adjustable nozzles, it blasts water up to 40 feet! Its two-tank system creates powerful blasting action with less pumping, and its massive capacity tank holds 74 ounces of water. Includes an Angle Meter for maximum performance capabilities. 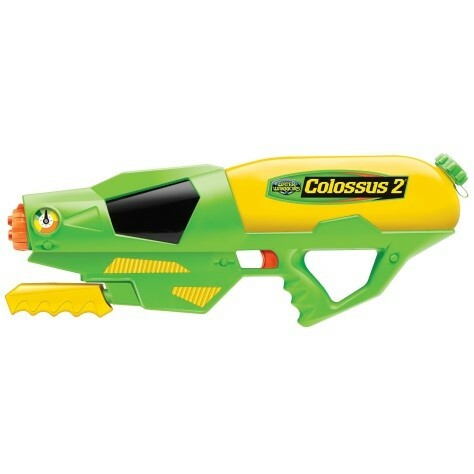 The Buzz Bee Colossus 2 is great for outdoor fun in the sun on hot summer days! They're high-performance battery powered disc launchers with one-of-a-kind technologies and intelligent design! A focus on durability, value and safety makes mom happy, while kids cannot wait to rip off the patented in-store try-me packaging and see their Zoom-Os soar over 100 feet high! Includes net, six discs, and batteries. Great for summer outdoor play at the park, in the backyard, or at the cottage. These bowling sets are great for indoor and outdoor play! 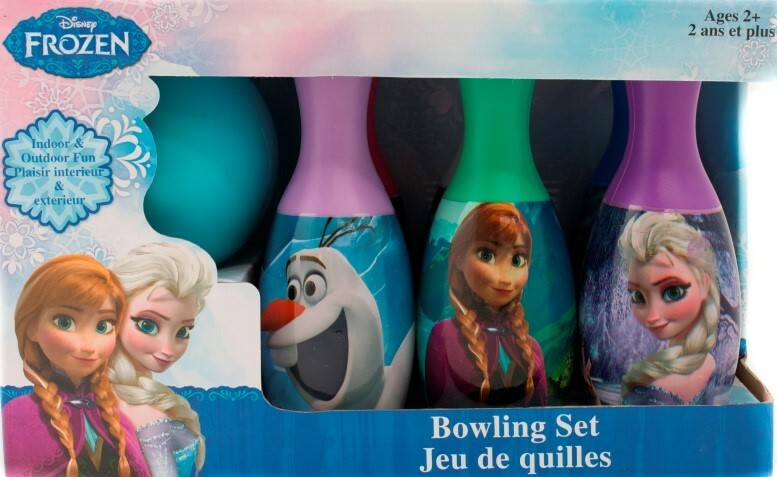 Each bowling pin is 7.5” tall and features fun and recognizable characters from the popular Frozen movie. Includes 1 plastic ball and 6 plastic pins in different colors and with a different image on each pin.